Brain health Is in Your Hands! That happens to be the message of neurologists Team Sherzai, Co-Directors of the Alzheimer’s Prevention Program at Loma Linda University Medical Center, Loma Linda, California, where they are working at the cutting edge of brain science. Through their research and extensive collective medical backgrounds, Drs. Dean and Ayesha Sherzai are proving that Alzheimer’s disease does not have to advance and that whole-body health is key to brain health. When we think about what real love is – the type that sustains a relationship beyond transient romance and Hallmark moments, we look no further than the numerous people we see in our clinics. These are the most dedicated, loving people who nurture their spouses, parents, or other loved ones under the most difficult of circumstances. They are caregivers, and their loved ones have dementia. Marianne has been taking care of her husband Chet since he was diagnosed with Alzheimer’s three years ago. Her life has completely changed along with Chet’s. She manages almost every aspect of his life, from daily living skills to finances, from social engagements to meals. “He was always such an independent man; now he depends on me for almost everything. It’s not easy, but I wouldn’t have it any other way. He needs me now more than ever,” says Marianne with a stoic smile. Watching a loved one lose shared experiences and memory is tough. One of the great values of memories, after all, is that they are shared. And when they are just yours, they lose some of their meaning. Typically a caregiver has to take on added responsibilities to the point where, like Marianne, they are managing every aspect of that loved one’s life. Caregivers can get overwhelmed to the point of losing their own identities, like the patients they are caring for lose theirs. Time for self-care, hobbies, and activities gets consumed with caregiving responsibilities. People with cognitive decline and dementia tend to withdraw socially, and this can lead to isolation and depression in both the patient and the caregiver. The emotional toll is enormous. Not only is watching the decline of someone you love difficult in its own right, but there are other subconscious mechanisms at work. We are programmed to unconsciously imitate others in our environment. That doesn’t necessarily mean that caregivers copy the behavior of their failing patient, but it is likely that being around amnesia, incapacity, and disorientation will have an effect. All these massive, competing demands are incredibly stressful, especially in the case of caregiver and spouse. It’s no surprise, therefore, that being a caretaker increases the risk of being diagnosed with dementia. One of the best studies on this topic was published in 2010. That longitudinal study, conducted by researchers at Johns Hopkins, Utah, and Duke Universities followed more than 2,000 seniors and found that caregivers of spouses with dementia were 60 percent more likely to themselves be later diagnosed with dementia than those with spouses who had no such diagnosis. Does stress account for these findings? Do the spouses share a common characteristic that might account for an increased risk of dementia for both of them? However you try to interpret the data, one thing is for sure. It’s hard to reconcile the evidence with a strictly genetic interpretation of the dementias. 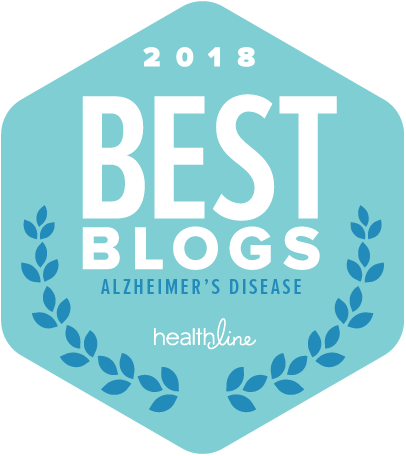 While it is popular to believe that genetics are the major contributor to cognitive decline and dementias like Alzheimer’s, evidence is rapidly accumulating that lifestyle variables are very significantly related to the onset of the disease. One possibility for the increased risk for caregivers, therefore, is that spouses share lifestyle behaviors that encourage the development of Alzheimer’s and other dementias in both partners. 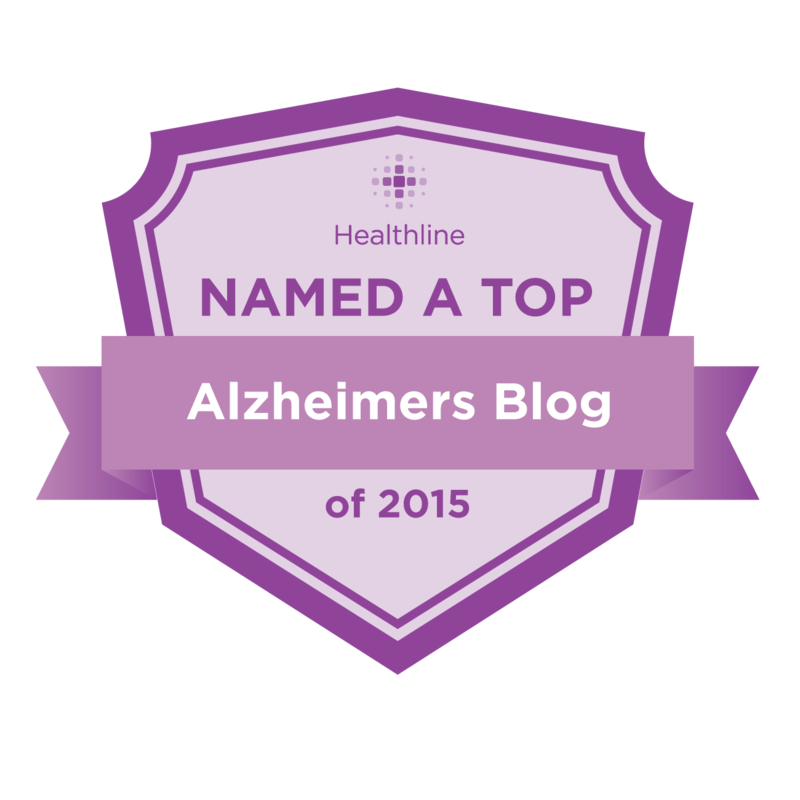 Our own work, as well as that of other researchers, which is summarized in our book, The Alzheimer’s Solution, strongly suggests that various lifestyle factors are clearly associated with dementia. It should be no surprise that the variables known to influence vascular health also impact brain health. The brain needs a good blood supply as much as, if not more than, every other part of the body. The current nutrition data, for example, show a very strong tendency for the typical western diet consisting of high fats, fried foods, high dairy content, and especially high intake of sugar, to be associated with a greatly increased risk of dementia. Conversely, a diet high in fresh fruits and vegetables, legumes, nuts, and a very low to non-existent intake of meat, dairy and sugars, is associated with a very significant reduction of dementia risk. The Mediterranean diet, as well as vegetarian and vegan diets, are those that seem to be related to a significantly decreased dementia risk. There is also a mass of evidence suggesting that aerobic exercise confers significant protection against dementia and cognitive decline. Evidence is accumulating that resistance exercise can also provide protection. Regular exercise is associated with greater interconnectivity within the brain as well as an increase in brain-derived neurotropic factors (BDNF) that are associated with brain health. Poor quality sleep is another variable associated with an increase in dementia. Apnea and other sleep-depriving conditions are also related to cognitive decline. We spend almost a third of our lives doing it, so sleep is important in many ways and critical to brain function. Sleep deprivation is bad for brain health, especially when it lends to the use, even overuse, of a variety of medications whose long-term use is itself likely to be detrimental. Relaxation, enjoyment, and especially positive social engagement and activity are all related to better brain health. However, with failing mental capacities, people tend to withdraw from the very thing they need — social stimulation. Mental stimulation done in isolation, like doing crosswords or Sudoku puzzles, is probably less valuable than multi-domain integrated activities like social activities that also challenge the mind. The demands of caregiving can lead to poor nutrition, less time and inclination to exercise, decreased quality sleep, stress, depression and social withdrawal, any of which are likely to enhance the risk of cognitive decline in caretakers. The answer, of course, is not to abandon these brain-healthy behaviors. A caretaker ideally practices these behaviors and encourages and enables their loved one to do the same, despite their difficulties. There is some evidence that adopting brain-healthy behaviors even later in life might slow down the progression of the disease, something we have seen in our clinic. Caretakers might then be the very definition of love, even though such nurturing puts themselves at greater risk for the disease. These people aren’t just caregivers; they are love givers. Drs. 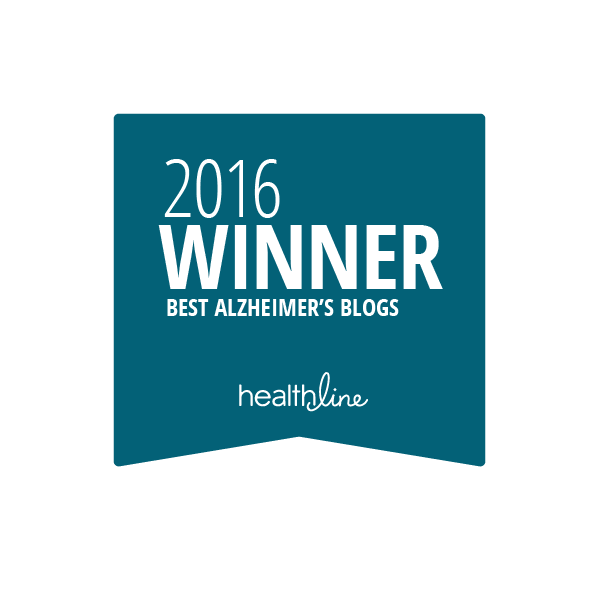 Sherzai are authors of the much acclaimed book, The Alzheimer’s Solution: A Breakthrough Program to Prevent and Reverse the Symptoms of Cognitive Decline at Every Age (October 2017). For more information, visit http://www.TeamSherzai.com.